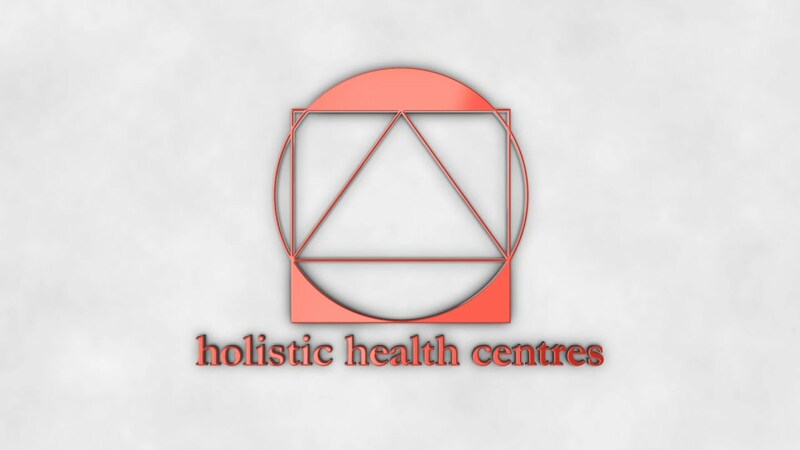 Your Holistic Health Centre Practitioner is one of a select group of Healthcare Professionals who have received extensive training in maximising healthy ageing and improving vitality, making them ideally suited to help you achieve your goals. Your Practitioner uses a scientifically validated test known as Biological Impedance Analysis (BIA), which assists them to design a program specifically for your needs. Nutritional supplements, exercise recommendations and dietary advice will be provided, giving your body the building blocks for maximum health and energy. Your Practitioner is the best person to advise you if this approach is appropriate for you. They will take into account your health and goals and design a program to maximise your energy and ensure that your body is ageing as healthily as possible. Call a us today to discuss if this is the best program for you. We will assess your health, perform a quick BIA test and then design a strategy to improve key areas. We will also monitor your results over time, so that you can see how your health is improving. Your health is your greatest asset – discuss what you can do to optimise this with your us today.